Prime Assets Tanzania Limited announced it will build a new five star hotel in Dar es Salaam, the commercial capital of Tanzania. The project valued at USD 32 Million will see the start of construction by mid-213 and the hotel is expected to open by 2015. The hotel will be located in the busy business district of the city, and will feature 150 rooms and will include a golf course and an international conference center. 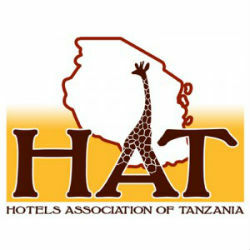 According to the developer the new hotel will alleviate the current shortage of hotel room in Dar es Salaam. Air traffic is expected to growth at 8% per year in the region per year putting extra pressure on the hotel industry.